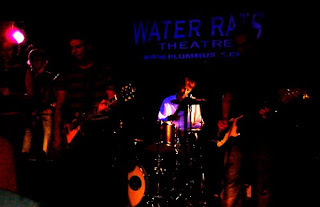 Your resource for all things shoegaze and dream pop: Interview: Scott Purnell of Secret Shine. 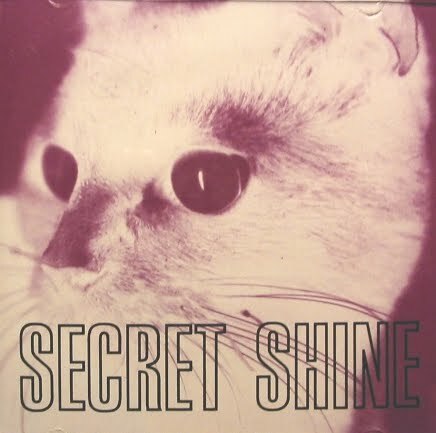 If you are a shoegaze fan, then Secret Shine is a band you most certainly know about. 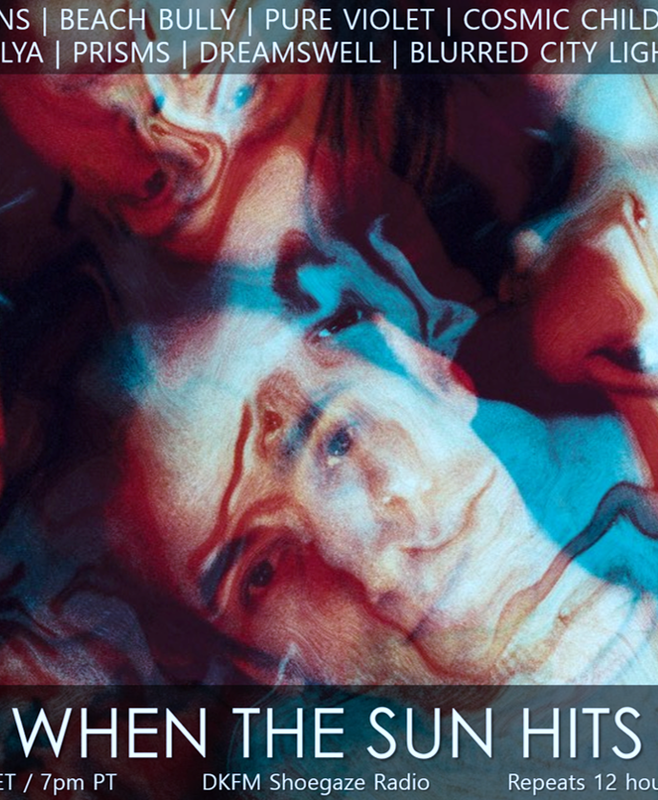 And if you know about them, then you probably love them as much as we do here at When The Sun Hits, because their output, history, and recent material have all been beyond stellar. 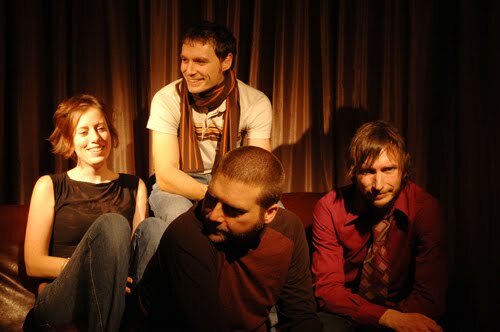 The current line up consists of Kathryn Smith (vocals/keyboards), Scott Purnell (guitars), Jamie Gingell (bass/vocals), and Dean Purnell (guitars/vocals). Part of the original wave of the shoegaze genre, Secret Shine got their start in the early 90's in England, releasing albums on the much beloved Sarah Records label, as well as on the A Turntable Friend label. In 2004, Clairecords released a retrospective collection of all of their Sarah material, earning the band renewed interest and fans amongst the new wave of gazers. Shortly after, the band tragically lost one of their members, Tim Morris, which resulted in the release of an 8 song acoustic tribute album, entitled Morris. 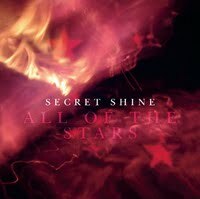 More recently, in 2008, Secret Shine released the gorgeous All of the Stars LP, upping enthusiasm about this band even more. Most exciting of all, and about which you'll read more in the following interview, the band has a brand new album ready to release on Christmas Day of this year! 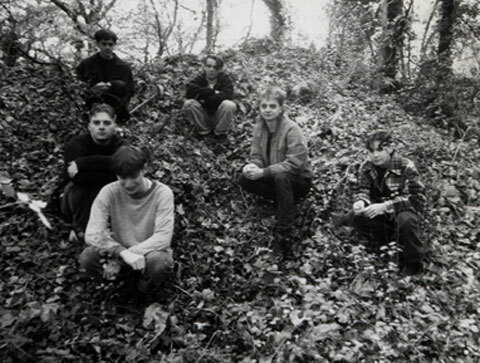 Secret Shine have always been a presence in the shoegaze scene, from it's very beginnings in England in the early 90's right up until present day, and When The Sun Hits is extremely proud to feature this interview with guitarist and one of the original founding members, Scott Purnell. 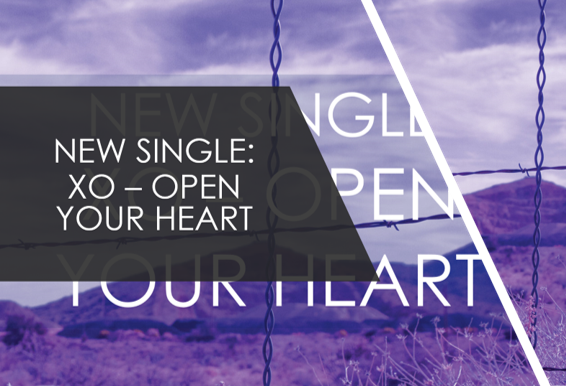 Do enjoy getting to know more about him and Secret Shine, and start getting amped about the new release from this legendary band; we certainly are! 1. How was Secret Shine formed and how did you get with seminal label Sarah Records? Jamie and I started Secret Shine as a side project to our main band Dreamscape. We wanted to learn how to use our 4-track recorder and were both living in a flat in Bournemouth without the Dreamscape singer Becky so just ended up recording some songs on our own to test it out. We actually secretly wanted to start a 'noisy band' because the Dreamscape were quite floaty but the first demo, including the songs "After Years", "Grey Skies", and "Unbearable" were anything but and went on to become the first two singles on Sarah and A Turntable Friend. I always loved anything that Sarah Records put out and it was a bit of stab in the dark when we sent our first shambolic demo to them - I really did not expect any response at all but luckily Matt and Clare saw something in it and I remember Jamie and I jumping around his parents garden when we received the letter from them. We couldn't believe it! 2. Where does the name Secret Shine come from? The origins of the name Secret Shine are fairly unremarkable - I wish there was something more interesting to say. When we sent the demo to Sarah Records we were under the moniker of 'Amelia's Dream' but with Heavenly/Amelia Fletcher being so popular we didn't want the band to seem like some sort of tribute so we just sat in the Uni canteen and unremarkably chose Secret and Shine because the two words sounded quite nice together. I don't really think about that name any more because it just represents everything we've done in 20 years. 3. Do you feel that Secret Shine was part of the original shoegaze scene? I do feel like we were part of the original shoegaze movement yes but by no means led the way. Ride, MBV, Slowdive, Cocteau Twins, Chapterhouse (and so on) had all been around a while by the time we joined in. I think we always wanted to be a bit more 'noise pop' than avant garde. We always felt that we were a bit awkward - neither part of the Sarah sound or straightforward shoegazing. 4. Why did Secret Shine originally split up, and why the reunion now? I think the artists you listen to when you're growing up, or your parents listen to probably have the most influence. I always grew up with pop music - the Beatles, Carpenters, Simon and Garfunkel and ABBA! Then I got into the guitar bands of the eighties like the Smiths, the Cure, and the Housemartins. We all bring our own influences from our past but I guess the band itself was shaped by the late eighties indie/avant garde bands and some of the more interesting shoegazers like MBV and Pale Saints. 6. Can you tell us a little about what you are currently into (books, bands, films, etc.)? Most of us have had a testing year this year on the personal front so we're probably living in a bit of a culture void. I'm currently reading stuff by Haruki Murakami - Norwegian Wood is my favourite so far. Jamie is reading Stalingrad by Anthony Beevor. Dean is probably most up on everything current on the music front although he recently went to see Placebo with Kathryn. We all had a fun night watching Shrag recently in Bristol. The Pains of Being Pure at Heart are doing it for me as well as my usual faves - Belle and Sebastian, Monster Movie, etc. Looking forward to the Bowlie weekender in December! 7. What sort of gear/set up do you use? 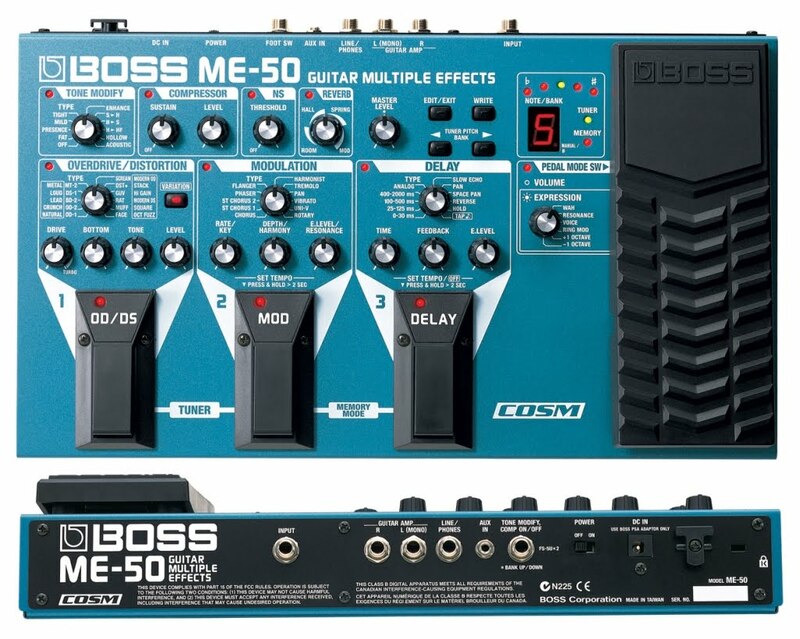 What is the most important gear for your sound (pedals, guitars, amps, etc.)? For the new album we've recorded everything in Logic, even though we play the instruments of course! There are limitless effects so it's hard to say what quite makes the sound. The gig sound is tricky - we all want to use simple set-ups because we play overseas more than the UK. 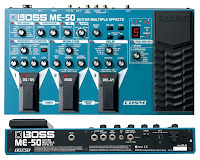 I just use a Boss ME-50 because it can create that classic chorus, delay, distortion very quickly. 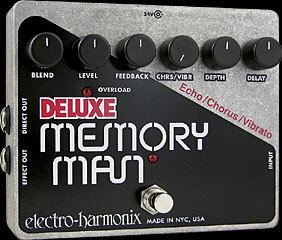 I back that up with a Electro Harmonix Big Muff distortion and a TC Electronic Nova Digital Reverb. 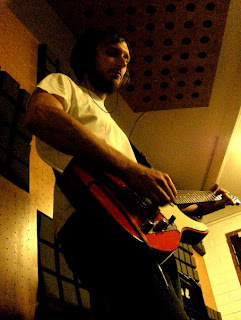 Dean uses TC Electronic Digital Reverb, Big Muff, Analogue Delay, Turbo Distortion and Distortion Overdrive. Jamie has the nicest guitar - a Rickenbacker bass bought while we were playing in New York. I aiming to buy a Electro Harmonix Memory Man with Hazarai for the next tour which will be my most important bit of gear!! I have no idea who is who in the current scene but bands that I've enjoyed in the last couple of years that would fall in this category are Air Formation, The Pains of Being Pure at Heart and Monster Movie. 9. How do you guys compose your music? Do you each bring in finished work, or do you compose as a full band? It used to be that Jamie and I wrote everything together very organically on an acoustic guitar. We'd just keep playing and adjusting each song until we really liked it, or just bin it if we didn't think it worked. Now it's very different - Jamie produces all of our records so tends to write most of the material as well. I usually chip in with a few songs and sometimes Dean but our time is more limited (children!) than his so it makes sense. Occasionally we sit down and write together but on the new album, only "Runaround" came out of such a session. It works this way and we all adopt the songs as our own of course! 10. What is the release date for the upcoming record? We've decided to release our new album The Beginning and the End on Christmas Day. We figured that there was no real good or bad time to put it out so at least people may remember it this way? Kathryn and I have both been going through very tough times lately for very different reasons so I remember the quote she sent me from Winston Churchill: "If you're going through hell, keep going..." Hopefully we won't always live by this but it kind of sums up 2010 which we hope to end with something good - the new album!! wow! this is so cool. i've loved this band for a LONG time.